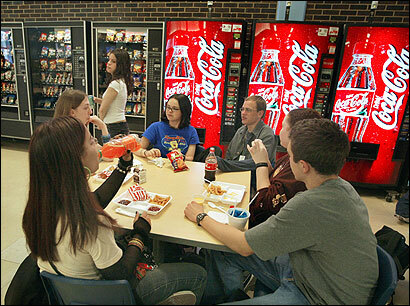 Momba gives students 24-7 access to dorm life essentials with our best-in-class, retrofitted vending machines. But Momba machines are much more than just vending machines. From the look and feel to the products we serve, every touchpoint with Momba feels more like an experience and less of a transaction.